The primary goal set forth by Stan Sigman of Namgis Quarter Horses is to raise high quality mares that are natural producers. 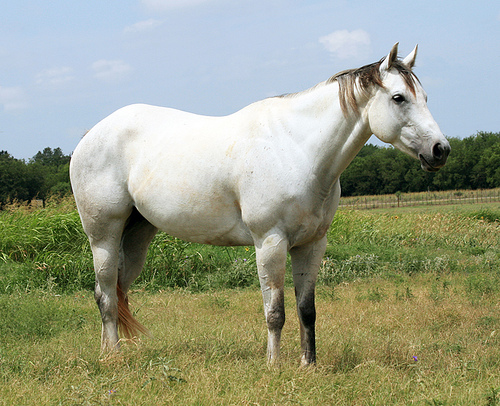 His foundation sire, Bucks Hancock Dude is an all-around performance horse that will cross on high quality mares to produce winning performance horses. More importantly, though, this Namgis Bloodline will result in producers worthy of any breeding program - The Namgis Mare.